Funeral home technology is a term that takes on multiple different meanings. For some, modernizing the funeral home is a welcome step towards a better death care industry. For others, such advancements represent the intimidating unknown of the digital age. Regardless of what side of the fence you sit on, let’s agree on one thing before continuing with this post: funeral home technology isn’t going anywhere. In 2016 we saw more innovations in the funeral industry than ever before. There was an increased focus on mobile offerings, video became an important funeral home marketing tool and overall, funeral directors seemed to take a much greater interest in technology, software and marketing options. In no uncertain terms, the funeral home technology industry is booming and we have reached a point of no return. That’s right, technology is only going to become an increasingly important part of how funeral directors conduct business, organize their data and interact with families in 2017. This post will provide insight into the 6 most important trends your firm needs to pay attention to this year. In other words, this is your guide for how technology could fuel your funeral home’s best year ever. Traditionally, funeral homes have been limited to their geographical location. At most, having built their business around serving several small, immediate communities. That way of doing business has changed. Being the funeral home in town will continue to be less important than it used to be thanks to the Internet. With the cremation on the rise, families are now more concerned with price, quality of service and flexibility of options than they are with using the funeral home down the street from them. Think about it, how far would they really have to go for your competitor? In most cases, not very far. Especially if when they search for answers, a funeral home a little bit further provides the answers they’re looking for. 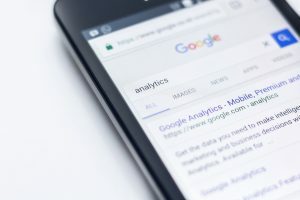 Social media and search engine marketing allow funeral homes to reach an audience far greater than their immediate service area. The time has come to truly explore the available funeral home technology options, review the consumer experience provided by your funeral home website and actively seek to understand what people are looking for from the ideal funeral home. Would you want more calls even if they came from outside the norm? Of course you would! Analytics is the data that helps us understand things like website visits and engagement on social media. Properly using this information is the best way to get information about what families want from a funeral home. The best part? With each passing day, there is more data available for you to use. 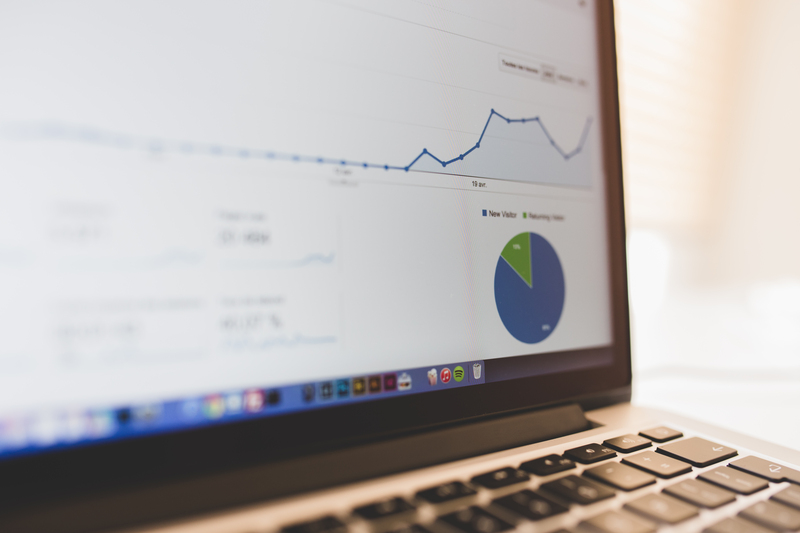 Setting up Google Analytics or Facebook Insights is not only free but a great place to start. In addition, understanding search engine traffic is an important part of positioning your firm for success. 2017 should be the year you seriously consider a search engine optimization (SEO) strategy for your funeral home. Think about the power of knowing what families are looking for from funeral homes, what about your funeral home interests them the most and seeing what engages them most on social media. Analytics, big data and useful insights have been around for years. However, it is time to start using analytics to know more about your consumers, improve your business and the services you offer. If you don’t, you can bet your competitors will. According to the numbers provided by the PewResarchCenter based in Washington D.C., there are now more millennials than baby boomers in the United States. As a result, there is going to be a sharp increase in the amount of young people planning funerals for their parents and grandparents, statistically speaking. So, whether you like it or not, you will have to target these consumers with different messaging, dynamic marketing materials and on different channels than you did their parents. But don’t let their parents and grandparents fool you, they are two of the fastest growing populations on Facebook. And make no mistake, the Millennial generation of consumer is more savvy as well. Their purchasing decisions are based almost entirely online and often they will actively seek out the best service options. 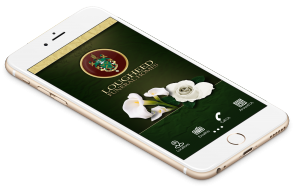 In 2017, you will need to utilize your funeral home technology to the fullest in order to capture the attention of the demographic that will soon be planning, or at least influencing, the majority of funerals. In order to engage younger audiences, you need to reach them where they spend their time. This means, social media, forums, YouTube, blogs and countless other content resources. This may seem daunting for you. However, do not think of it as a change in the content you are providing, simply think of it as a change in how you provide it. Think about the Cremation Services page on your website, for example. There are many different ways that you can repurpose that same content to reach multiple audiences, in multiple locations. If you think outside the box, you can make a video, write a blog, design an infographic, tweet and create a targeted Facebook ad around one message. You may find that the content you already have can be repurposed to create a great amount of marketing material to put out there in 2017. I guess famed communications theorist Marshall McLuhan was right when he said “the medium is the message”. Don’t miss out on this. Of all the trends looking to pick up steam this year and many innovations we have yet to hear about, you can bet your bottom dollar that mobile applications will continue to grow in popularity. Though we have seen many different players come into the game, the surface has not yet been scratched in this space. Whether you build an application to compliment your funeral home website or are looking to build something innovative from scratch, now is the time. Based on the number of apps popping up daily on Google Play and the Apple App Store, it is only a matter of time before funeral home technology is mobile-centric, like everything else. Don’t be late to the party. One Platform To Get The Job Done. We hear it all the time. Some of the funeral homes we work with come to us with mountains of paperwork, unorganized records and complaints about having to add data repeatedly throughout their “systems”. One of the biggest trends that will continue to grow in 2017 is single-entry technology solutions that allow funeral directors to stop wasting time and spend more of it on their true calling, helping families. For some firms it is difficult to fathom a world where all records, business transactions and stationery are handled from one intuitive funeral home software. For others it is difficult to imagine the transition from paper records to the computer world. Either way, funeral directors stand to benefit from wasting less time on the administrative part of their job. Imagine if your firm had an extra 5+ hours each day to do anything, other than write the same things over and over again. Sounds pretty good, doesn’t it? 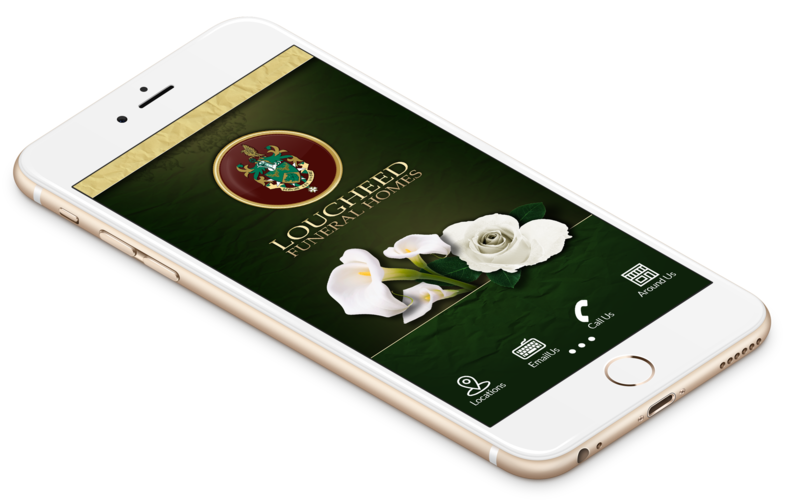 Need A Funeral Home Technology Provider? At FrontRunner we have dedicated ourselves to staying ahead of funeral home technology trends for over two decades. Each day we come to work ready to help firms across North America and the world at large develop technology solutions to improve their business and better serve families. 2017 is going to be, by far, the most innovative year in funeral services ever. We can feel it. If you want to take your funeral home or funeral services business to the next level and create something truly innovative, contact us at any time. If you want to know about some other stuff that we have up our sleeve for the new year, tune into our upcoming webinar for an inside peek. Really great insights and suggestions in this post. Thanks for sharing!